The Park was established in 1993 and it covers a wide stretch of territory at the border of Romagna and Toscana. In Romagna, the mounain sections of the valleys of the Montone, Rabbi, Bidente, and Tramazzo are part of it. The Park territory in Romagna is characterized by narrow valleys set between slopes which are at times rocky and at times covered by thick woods. The Park territory in Tuscany includes, besides a small section of Mugello, Casentino, that is the territory of the Upper Arno Valley, whose springs are situated on the southern slopes of Monte Falterona (1,654m). The Tuscan slope is much sweeter, and is furrowed by the valleys of the streams Staggia, Fiumicello, and Archiano, left tributaries of the river Arno which, in its initial part runs almost parallel to the main ridge. 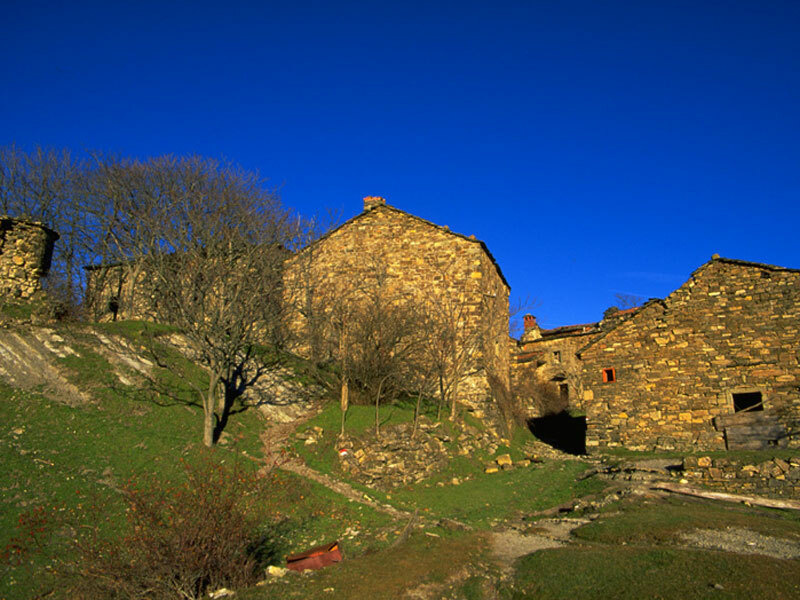 Always on the Tuscan slope, the protected area goes on eastwards up to the suggestive calcalreous Mt. 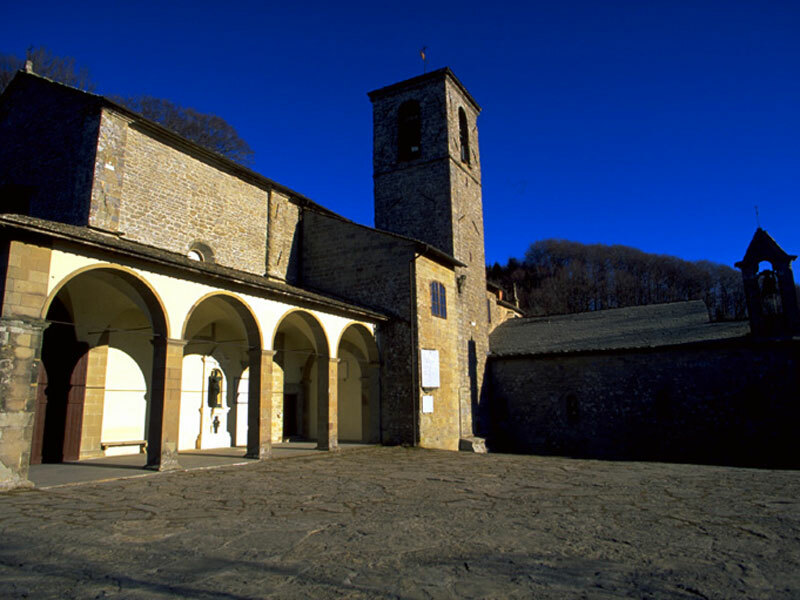 Penna, where the famous La Verna Franciscan Sanctuary is situated. The heart of the Park is represented by Foreste Demaniali Casentinesi, an ancient group of forests whose centuries-old shrewd management allowed the preservation of a wide area of forests of great naturalistic interest for their high level of integrity and their extraordinary richness in flora and fauna. These forests include Sasso Fratino Strict Nature Reserve, the first one to be established in Italy in 1959, and Pietra Nature Reserve, together with other biogenetic nature reserves, which are still managed by the National Forest Service. The Park slope in Romagna includes thousands of hectares of territory - mainly owned by the Region - which in the last decades have acquired a considerable level of "naturality" because of the man's exodus and of the following reforestation activity. 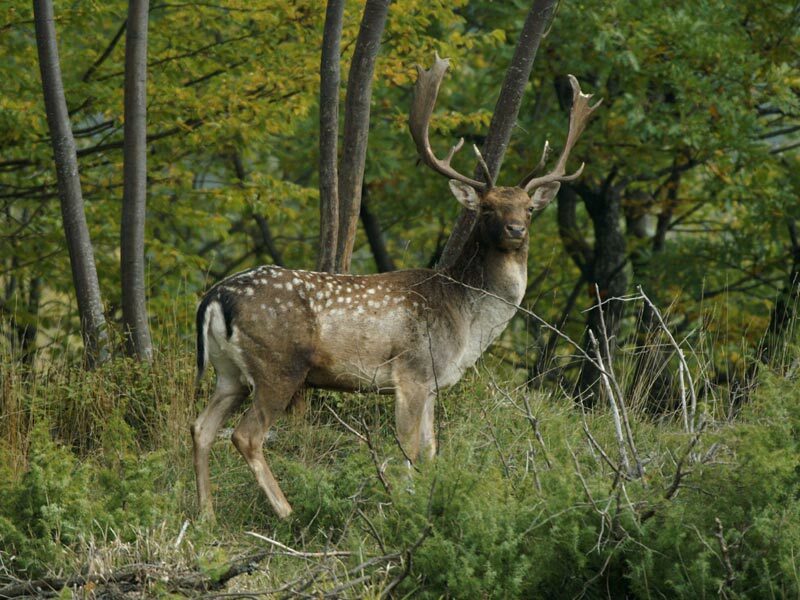 The wolf (Italian text) and the golden eagle have come back, and large populations of deers, roe deers, and fallow deers are only the most evident sign of a recovered ecological balance. 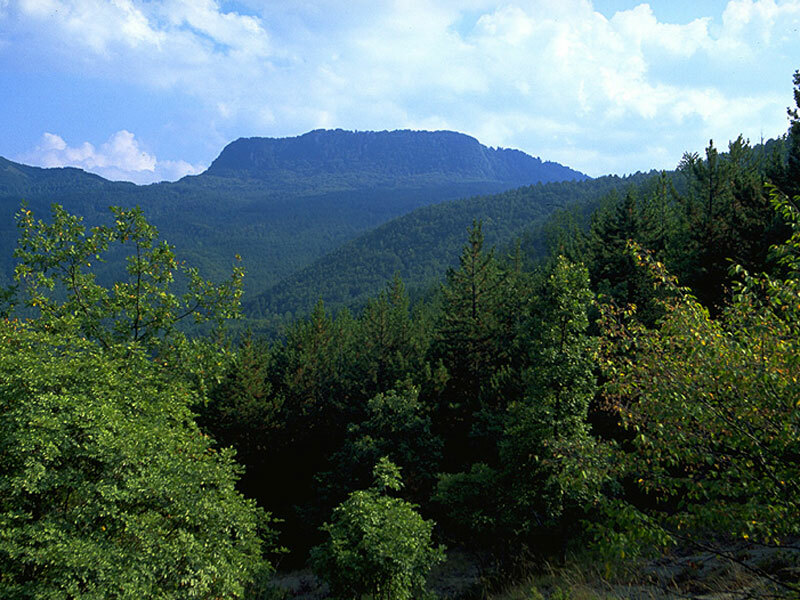 Foreste Casentinesi National Park preserves a rich vegetal biodiversity, witnessed by the 1,358 species included in the recent checklist of the Park vascular flora. 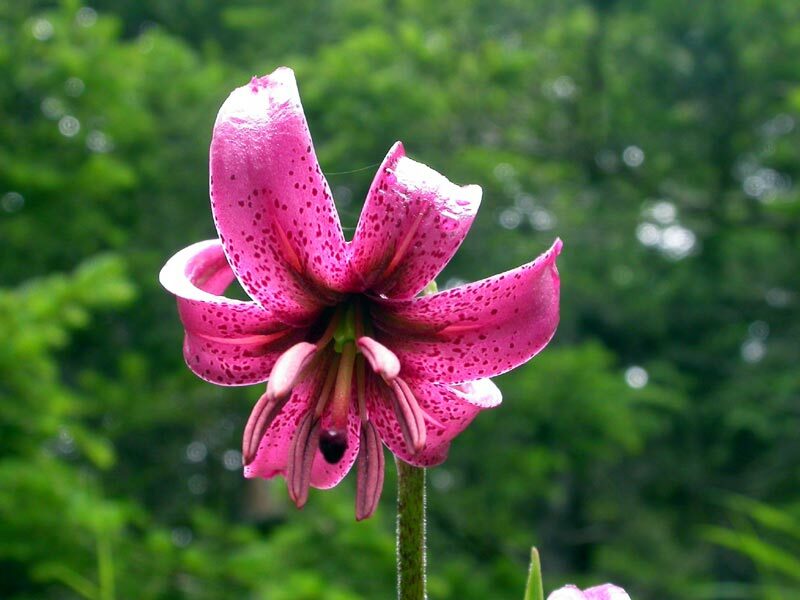 The herbaceous species are very diversifies and include 1,219 specimens. But the real conservation value of these species lies not in their number or variety, but in the typology of the species. 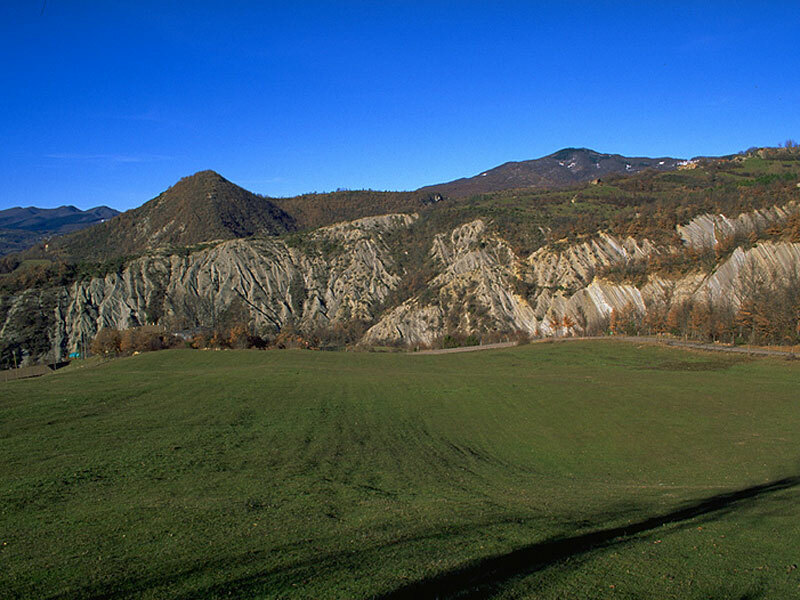 The fact that the Park lies in the northern Apennines, an area of climatic transition where the alpine and Mediterranean climate meet, strongly influences the composition and distribution of the spontaneous flora growing in the area. In the landscape, the signs of man have not disappeared, but they have been frozen by abandonment: houses, bridges, and mule tracks lead the hiker at the discovery of a civilization, the civilization of the so-called "Romagna Toscana" which has its own particular features. On the slope in Toscana, the environmental frame is completed by a submountain territory clearly influenced by the activity of man who shaped a landscape made of woods alternating with pastures and cultivated lands, parishes, hermitages, monasteries, the symbols of the whole region. The Hermitage and Camaldoli Monastery, La Verna Sanctuary, and the natural environment surrounding them offer to the visitor the greatest emotions.